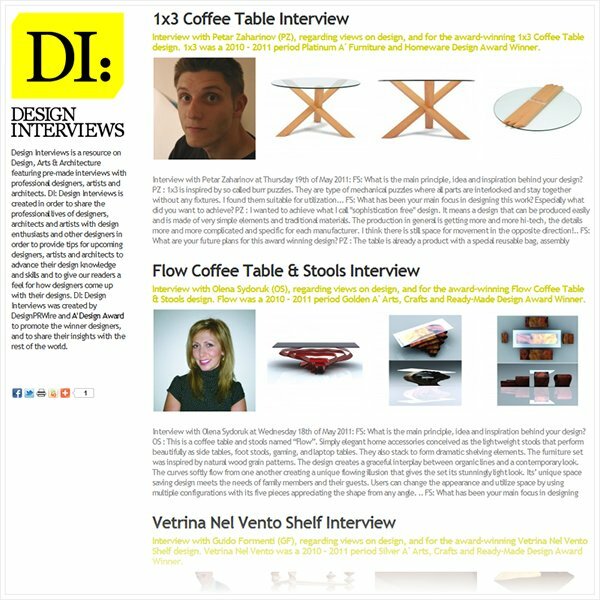 Design-Interviews.com is a unique website that publishes interviews with only award winning designers. The designers are asked several questions about their designs and are given a platform to share their insights with other aspiring designers and press members. Discover this platform by reading more. 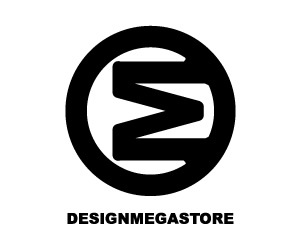 What makes the Designer-Interviews.com more interesting is that it is a great opportunity for designers who wish to get featured by media; Designer-Interviews.com lets other media members to take the articles and grants media to publish them at their own magazines, blogs or newspapers. 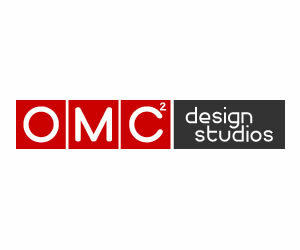 Since Design-Interviews.com asks the most common and popular questions about the designer and the award winning designs, the answers to these questions can be used by other press members who might want to feature the award winning designers in their own magazines, blogs and channels. Press are automatically given permission to use and publish these articles. 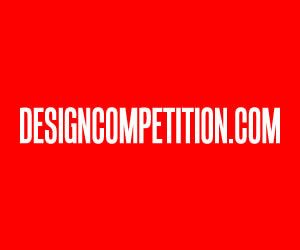 Design-Interviews.com is provided by A' Design Award and Competitions to winner designers, the platform is accessible through the control panel of A' Design Award and Competitions. Winners are expected to fill the answer to questions and the platform automatically handles everything else, including images etc. 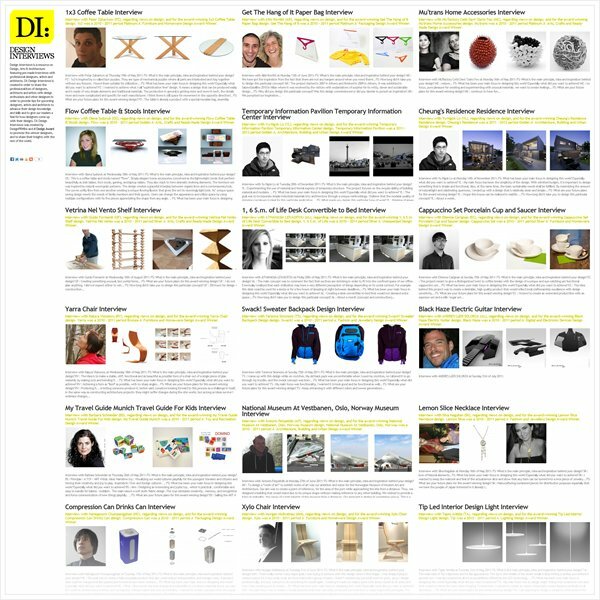 DI: Design-Interviews.com is a free service to all A' Design Award Winners and is optimized for search engines. It is designed such that when someone searches for a winning designer, they would come up with the Designer-Interviews.com that features your award winning design and the interview regarding this award winning project. 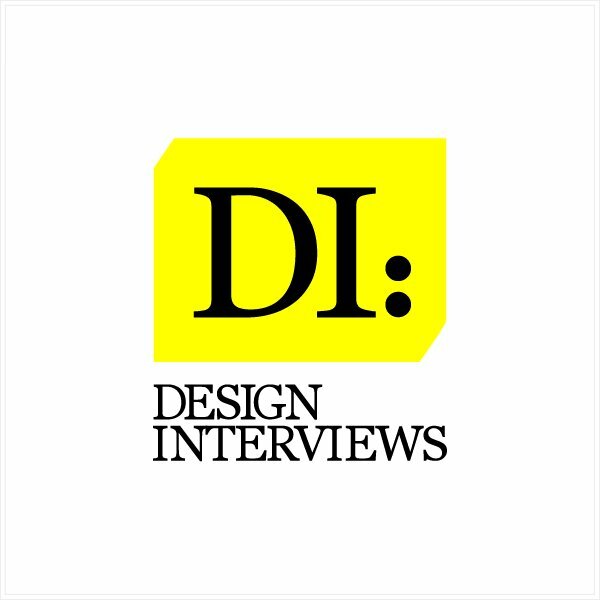 A' Design Award actively links these interviews to the profile pages of the winners. 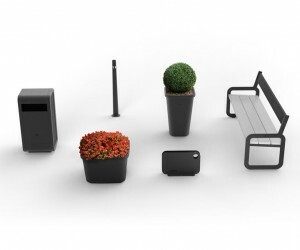 Press members can further download high-resolution images from the A' Design Award Profile pages. The press downloads are tracked by A' Design Award so that winners could see who had downloaded their images. In addition A' Design Award winners can submit additional PR images to share with the media, again, once a press member or a design enthusiast views the interview, they can request to receive additional design images from A' Design Award. These additional images are for instance office photos, photographs taken during work etc. Furthermore, press members could request custom interviews with the A' Design Awards' award winning designers by using the online system. Once a press member requests a custom interview, they can send their questions to A' Design Award and Designers can fill this information easily themselves using the pr panel. 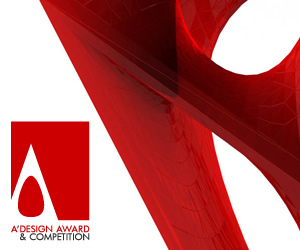 Every A' Design Award Winner is automatically included in the Designer Interviews website without any additional charge requested from participating winner designers. A' Design Award also makes sure that the webpage is disseminated further through conventional and guerrilla advertising campaigns organized. This article was added on Monday, 27th of January, 2014 at 05.26 am by author Onur Cobanli Tags: design interviews, designer interviews, interviews with designers, interviewed designers, award winning designers. Read our copyright policy here.